This Week Only! Save 15% Store Wide! Looking for last minute gifts? 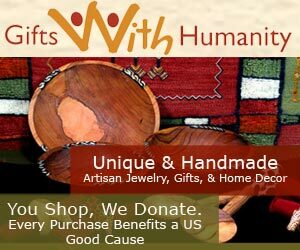 Save 15% store wide at Gifts With Humanity through December 18th!